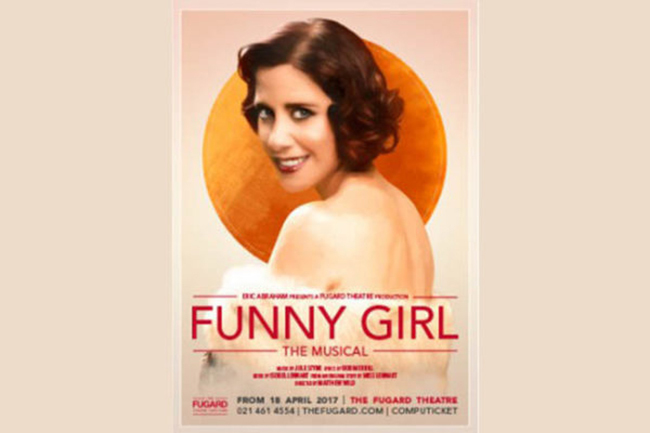 The same creative force that conjured up classics such as West Side Story and The Rocky Horror Picture Show presents a new production of the 1963 musical Funny Girl. A stellar all-South African cast directed by Eric Abraham, the musical tells the tale of Broadway star Fanny Brice as she navigates a career in the spotlight alongside a stormy relationship with her gambler beau. Funny Girl is a bittersweet story driven by desire, lust, passion and pain, and features some of the most iconic songs in film and theatre history, including ‘People’ and ‘Don’t Rain On My Parade’.